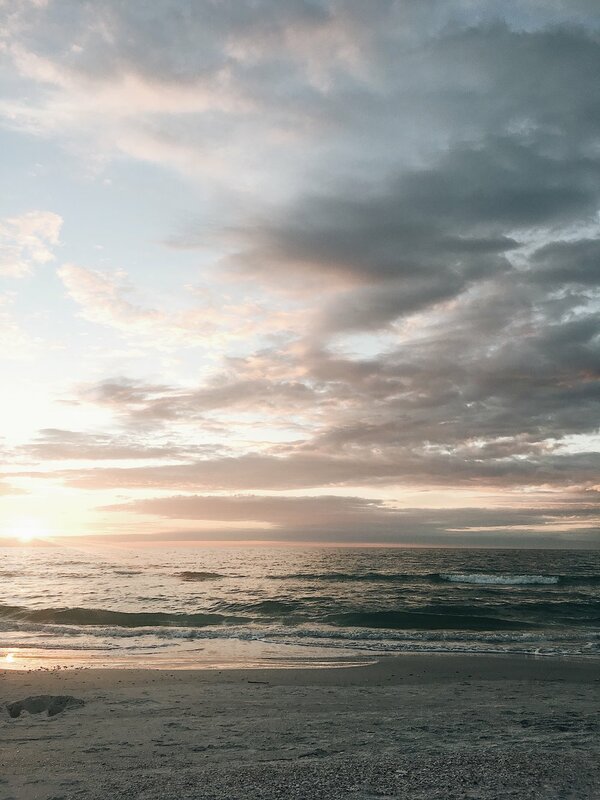 My sister just recently moved to St. Petersburg, Florida and when she invited me for Thanksgiving I couldn't pass up a chance to escape the plummeting temps in Nashville and explore a new city! I was pleasantly surprised by St. Pete and how much it has to offer! I've rounded up my favorites from the trip to share a Foodie's Guide to St. Petersburg! First stop, coffee (obviously) - St. Pete has one of the most beautiful coffee/cocktail bars I've ever seen. It's called Intermezzo and you HAVE to go here if you are ever in town. 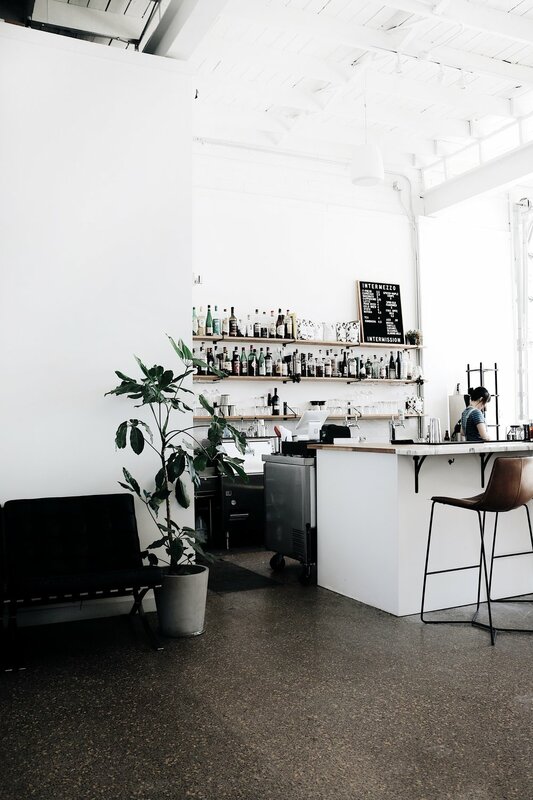 Stop in and order a craft cocktail or a delicious specialty coffee and enjoy their noteworthy ambiance - a perfect mix of natural lighting, tropical plants, marble tables, and velvet chairs. I have a running list of places that really scratch my aesthetic itch and this is 100% one of them. Other coffee/juice shops to check out: Bandit Coffee, Soho Juice Co., Cassis Bakery. 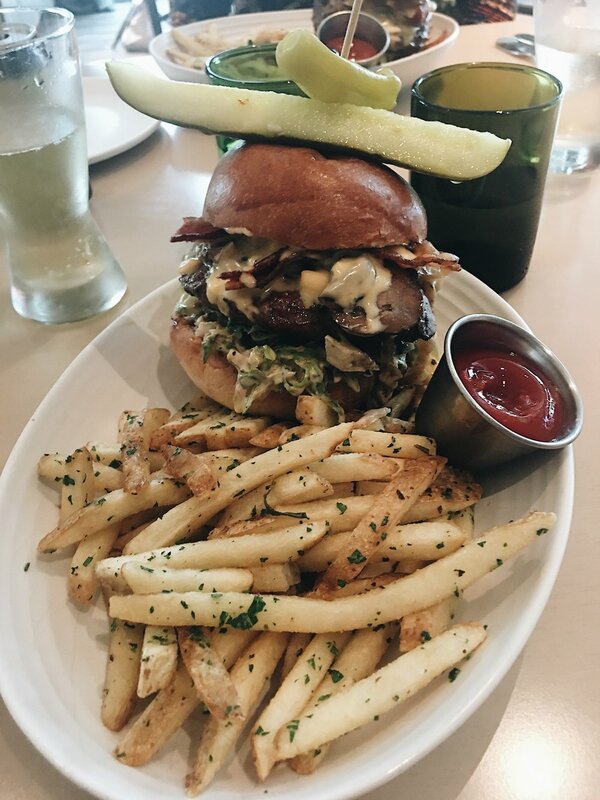 For lunch - I had the most amazing burger at FarmTable Cucina (pictured above). This restaurant is super rustic and cozy and is located above a gourmet market (has outdoor seating as well!). Another AWESOME lunch spot: Bodega on Central. This is Latin American/Cuban street food heaven. Bodega represents culinary creativity at its finest and has award-winning food. Take anyone here as it has organic, vegan and vegetarian options as well! 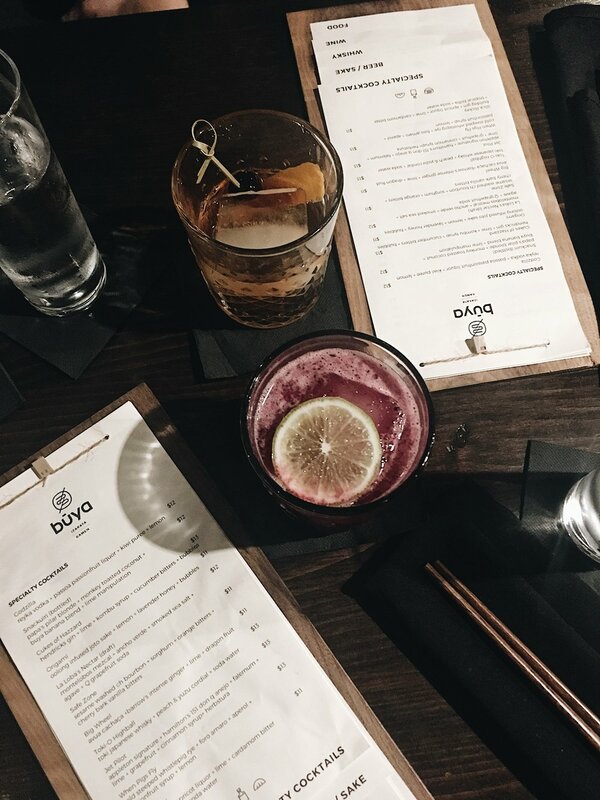 For dinner/drinks - I am still dreaming about Buya Ramen on Central Ave in St. Pete. IDK about y'all but I feel like most ramen places are a hole in the wall restaurant with little to no fun atmosphere. 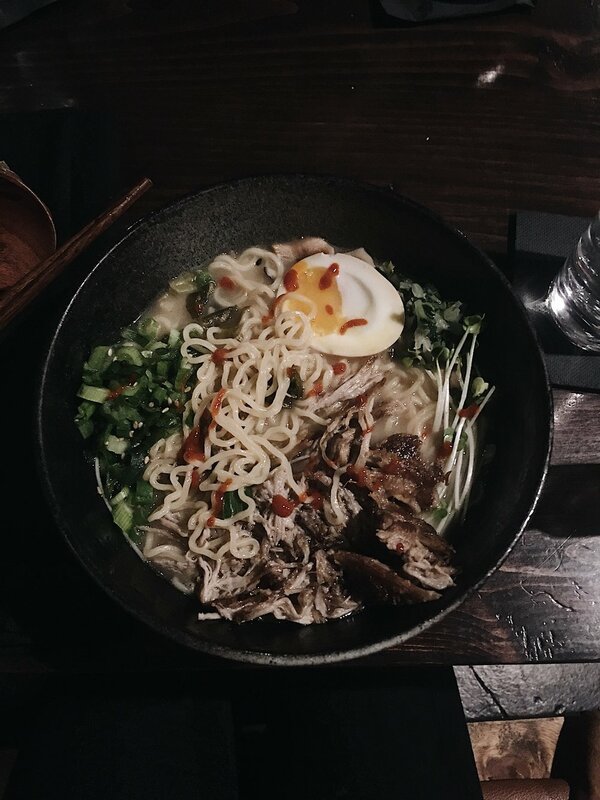 Don't get me wrong, these places are usually delicious and authentic AF, but I've always wanted to be able to go out for Ramen while still getting that "dinner out" feeling and splurging on fancy cocktails and amazing appetizers. I have not found this perfect combo until eating at Buya Ramen. The ramen is absurdly good and the restaurant is super chic and fun. Other great dinner options: The Mill and Noble Crust.